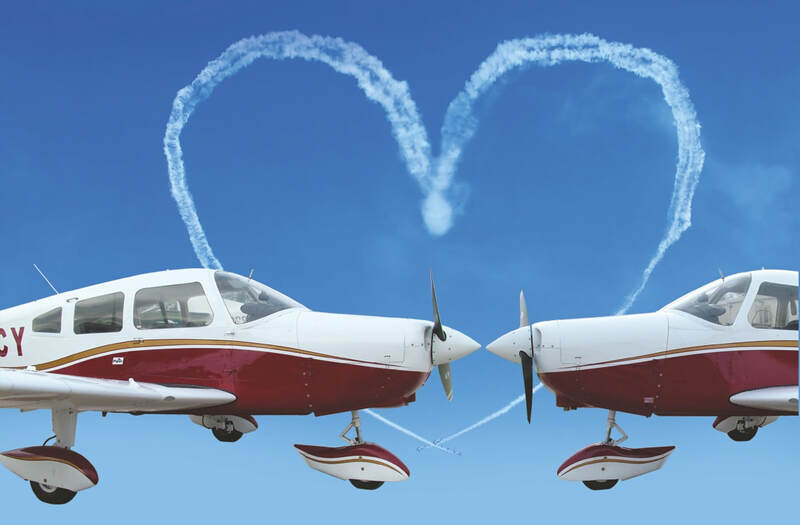 It might only be Valentines Day one day a year but there's lots of reasons to Love Take Flight Aviation all year round! ​​V is for Value for money. We've estimated that unless you’re flying a good few hundred hours a year it’s probably cheaper to fly with us than buy and maintain your own aircraft and could you find a single aircraft that’s as versatile as our whole fleet! From two seaters to six seaters, high wing to low wing, touring aircraft to aerobatic aircraft, Take Flight holds the key and so can you. 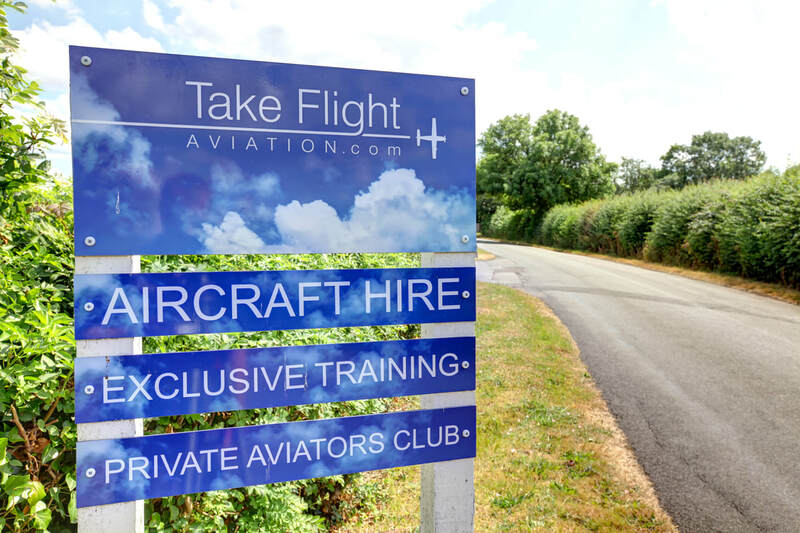 Whichever way you like our capital V, you’ll love our versatility and value for money with aircraft hire including fuel and landing fees from just £99 per hour it's not hard to see why our members love Take Flight Aviation. In addition membership comes with lots of extra benefits, discounted gym membership, saving on aviation products, hotel bookings etc. Check out our partners page for more details and if your looking for an original Valentines gift you'll love our air experience gift voucher offers with a 30 minute flight from just £69! Just ring us and quote "LOVE". Come share the love! A is for Access. 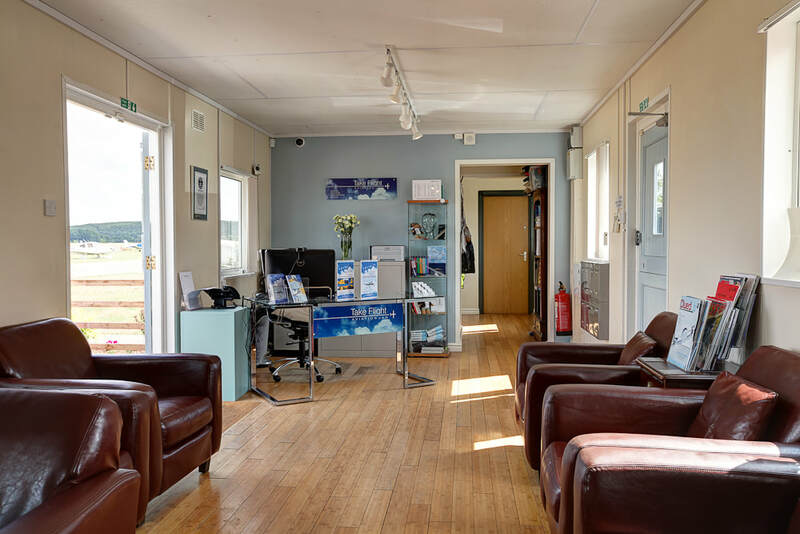 Our club house lounge at Wellesbourne is open 24/7 to members and you can arrange to depart and land anytime. There is a £25 charge to have the runway lights put on in the hours of darkness. Our London Oxford facility is open during airport opening hours, 6am to 10.30 pm seven days a week. Our members can use our club lounges anytime for meetings or chilling out watching the aircraft go by and of course our members have access to our team of experienced pilots and instructors. ​So whether it's the improve your pilot skills, get extra ratings or learn to fly from scratch Take Flight is the place to be. Lovely facilities with easy access and lovely peep's - what’s not to love. You can even take a virtual tour of our Wellesbourne facility here! L is for Luxury. Our Wellesbourne Lounge boasts comfortable leather chairs, Wi-Fi, outside patio area and tea and coffee making facilities. There’s also an honesty bar full of soft drinks and treats. Our London Oxford lounge within the main terminal has tea and coffee making facilities and WiFi. 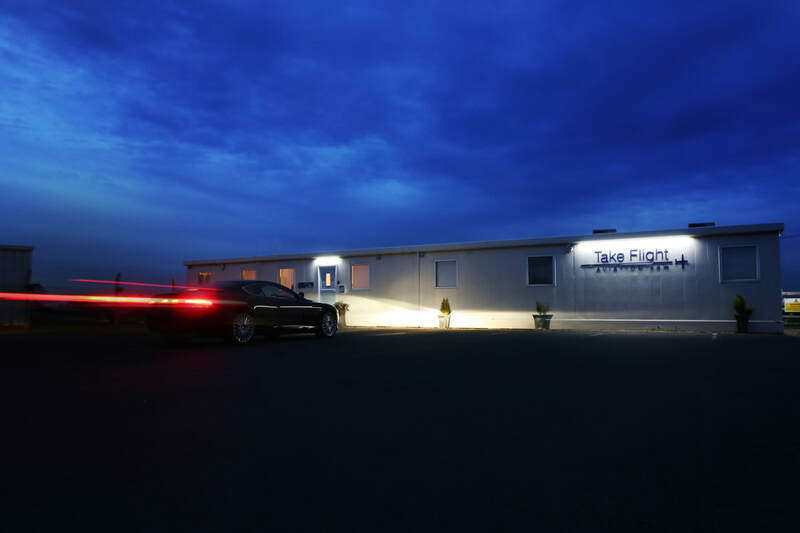 We think our facilities are some of the most luxurious in general aviation that you’ll find another reason to love Take Flight Aviation. 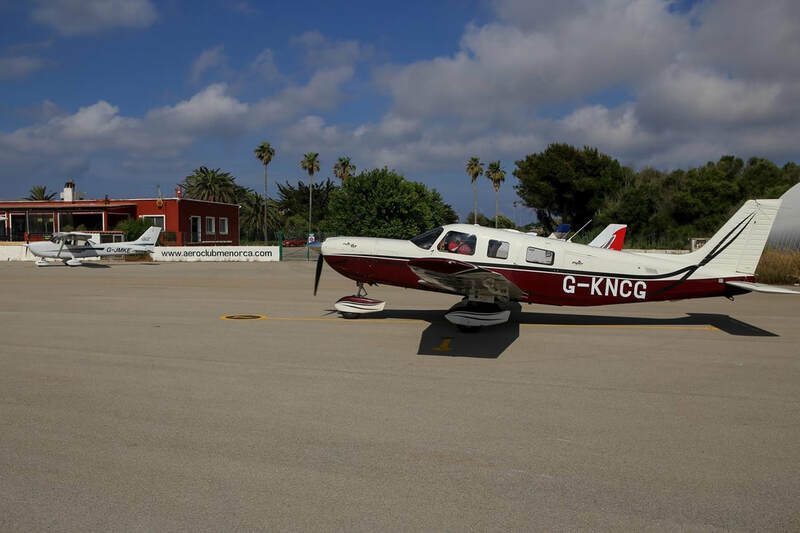 ​It's not just our facilities that are luxurious, check out our refurbished Piper PA-28s, PA-32 and Piper Malibu Matrix. With monthly club nights in the first Wednesday of every month, numerous day trips and Fly outs as well as our ground school classes for both PPL students and refresher briefings for licence holders our events totalled more than thirty last year. You can take a look at photographs from our various events and fly-outs in our gallery section which is updated after every trip. ​We also promote a number of events for non-members including GASCo safety briefings and open days. We think you’ll love our events as much as we do. 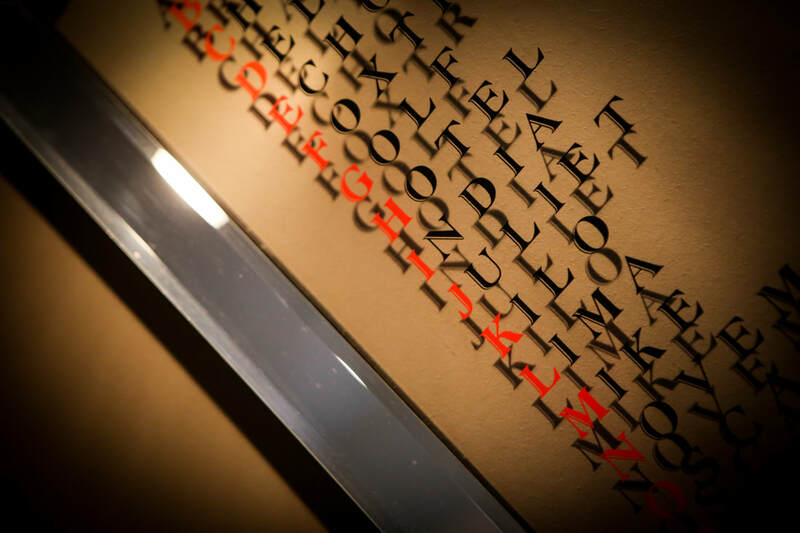 For details of all our events take a peep here. N is for Nice People. They say a company philosophy works from the top down. Well our very nice Managing Director is a very very nice man and also a passionate PPL but equally passionate about providing the best service and growing the business into the UKs very best flying club - if it’s not already. ​With another highly successful property business to run its imperative that Take Flight Aviation runs efficiently and smoothly and that means having the right staff. Our base team and instructors are the best in the business and friendly with it. Say hi to the team here. We think you’ll love them! T is for Toilet! Now that’s a weird one - but if you’ve visited a few flying clubs you’ll appreciate that their toilets may not be the best you’ve ever seen (and that’s being polite). Our Wellesbourne base has luxury washrooms with a shower and there’s even music playing, so you can listen to a tinkle on the ivories whilst your having your own private tinkle moment. ​The London Oxford terminal facilities are just as nice and although they may lack a shower and music they’re very posh and being located within the executive jet centre you never know which celebrity you’ll be hanging out with - so to speak! 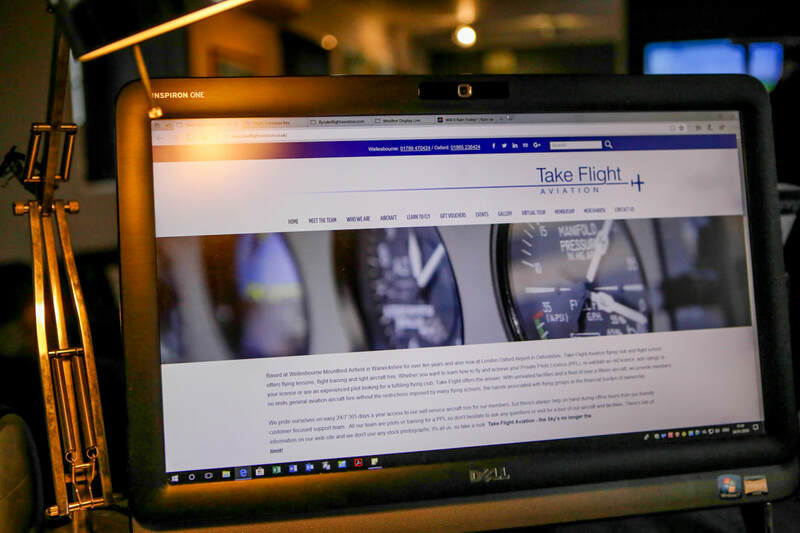 ​Our Wellesbourne and Oxford bases have free wi-fi ideal for route planning, filing flight plans or just showing of to your friends on social media that you’re hanging out at Take Flight Aviation and going flying. It has to be said that our Wellesbourne facility doesn’t have the fastest internet speeds in the world but we’ve linked as many broadband lines together as the tin can will hold, so pull the string as tight as you can but don’t expect to download Top Gun or American Made in a jiffy. However we do have an ace web-site so take a look around now. E is for Educate - It’s true that Good pilots learn something every flight. Our team are always on hand to help and with club members and instructors ranging from corporate jet pilots to world record breakers there is always someone about to offer support and advice. Our regular ground school events are great refresher training and our Pilots Award Scheme endorsed by the CAA is a great way of improving and adding to your skills and other events like the Take Flight GasCo safety evening are important in continuing development and learning. S is for Students. Whether you’re looking to learn to fly as part of your training to becoming a commercial pilot or just for leisure Take Flight Aviation is the perfect place to study. 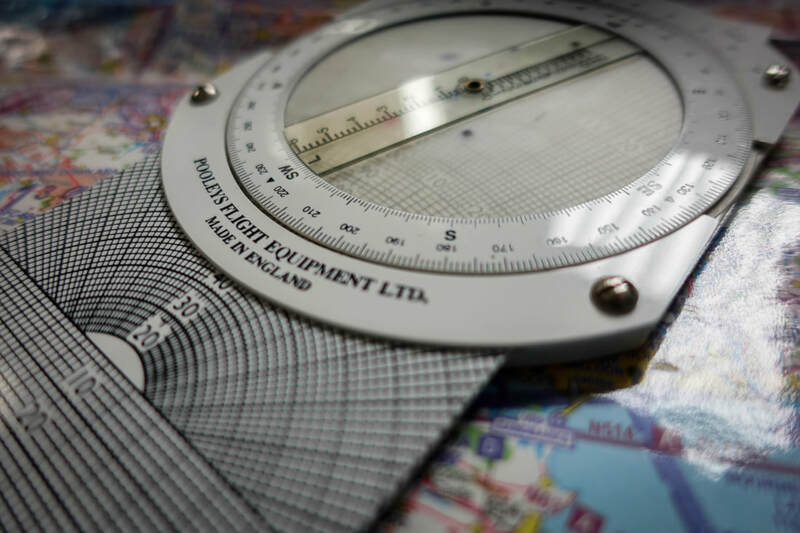 With a professional team of instructors, examiners, ground trainers and examiners and even a resident CAA authorised medical examiner as part of the team everything can be done in house. 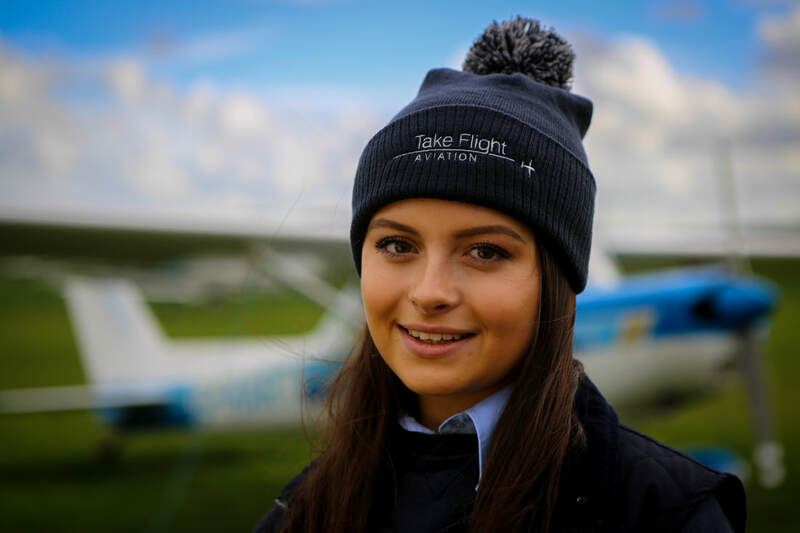 With dozens of new PPLs and first solos every year not only are you learning in one of the country’s most highly respected flying schools you’ll also be learning in aircraft that you can actually hire afterwards. Many flying schools place restrictions on the fleet so you can only hire for the duration of your fights unless you pay for a certain number of hours per day. 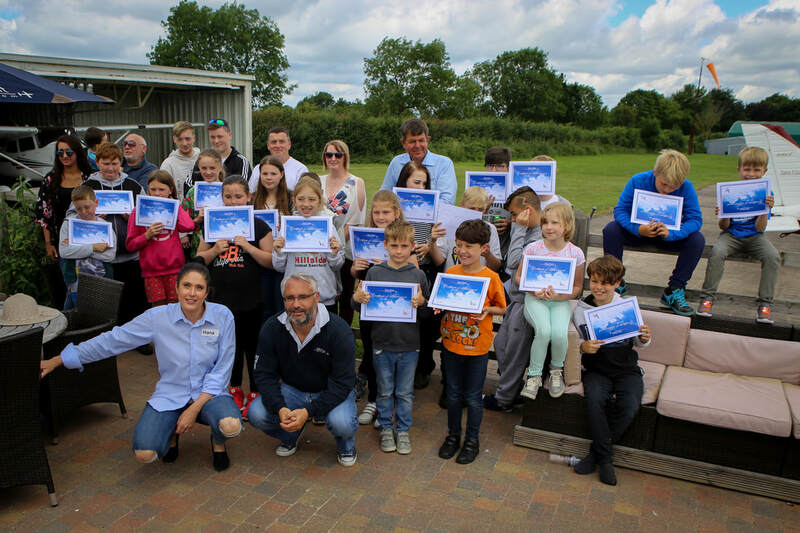 With around a half of new licence holders at other schools giving up flying within the first few years we aim to engage new licence holders to enjoy their new- found skills and licence. D is for Dapper! How do you know a pilot when you meet one? It’s easy they’ll tell you! Well now with our eye-catching range of merchandise you won’t even need to tell people you’re a pilot. From hot hats, to jolly gllets, to rugged rugby shirts our merch will ensure you’re looking dapper! You can even buy them on line, every product will make you look gorgeous - trust us we’re pilots. A is for App. Our smart phone app and Booking web site make it so easy to check availability of aircraft and book. You can find out more about how the app works on their web-site. We've studied hundreds of different apps and programs and think this is the best. 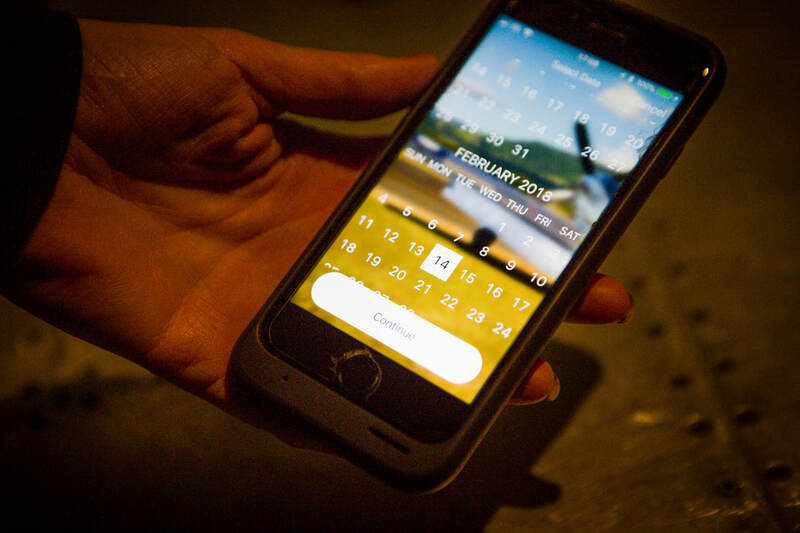 You get email reminders, can check you own schedule, see instructors and aircraft availability all at the click of a button on your smart phone, computer or tablet. ​You’ve read the 14 things to love about Take Flight Aviation. ​We’d love to see you soon.